Even a faint aroma of peppermint oil manages to tingle your mind and increase alertness. Needless to say, this oil is used to alleviate pain and improve mood in aromatherapy. 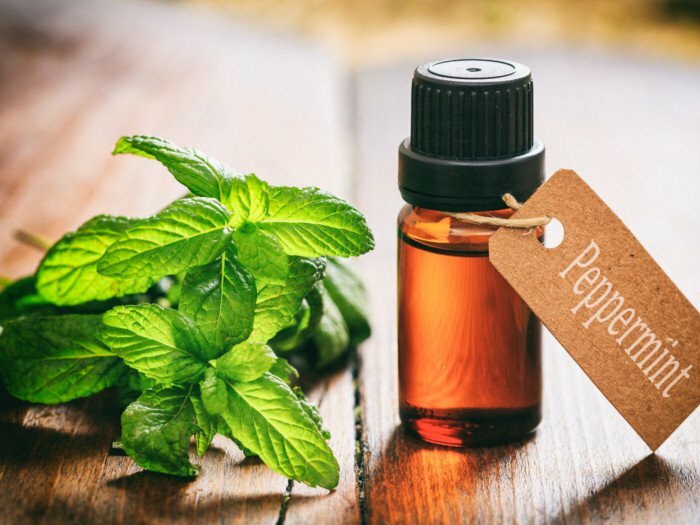 You can easily keep peppermint oil handy by making it at home. The essential ingredients in preparing this oil are fairly simple – fresh peppermint leaves, olive oil, and oodles of patience! So let’s get started without further delay! 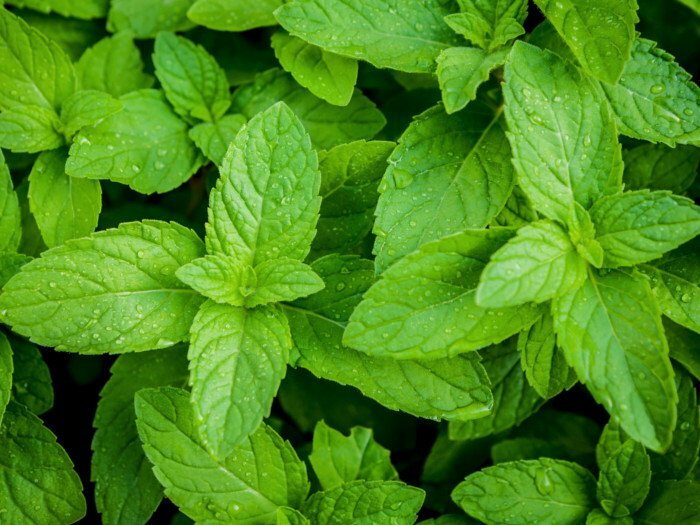 Inhale mint oil and improve your mood, mind, and memory! To make peppermint oil, crush the fresh peppermint leaves with your hands or chop them using a knife. Thereafter, put it in a glass jar. Pour olive oil over it and mix thoroughly. Close the lid, shake the jar, and let it steep for about 1-2 weeks. Make sure to shake the jar at least once every day. Strain the oil using a fine strainer or a cheesecloth in an airtight container. Use the oil immediately or store it in a cool and dry place for 3-5 months. You may keep repeating the entire process until the desired quantity of oil is obtained or you can take a large quantity in the first go itself. Remember, the ratio of peppermint leaves to oil should not be more than 1:1.